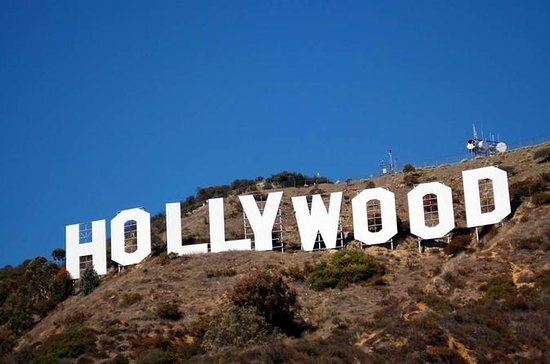 Thanks for visiting The Hollywood Source - an entertainment news website that's updated every single day with all the latest breaking news from the world of entertainment. If you would like to contribute anything or make suggestions, please feel free to contact us via our social media pages or by email. Also if there is any information on the site thy you are concerned with, please do not hesitate to contact us so that we can resolve any issues you may have. Thanks again for visiting and we hope you come back soon.